At Up!health we run private Pilates classes (45-60 minutes) that are specifically designed to address each person’s needs. This bespoke approach is great for beginners, or for people that have special requirements, as each session is tailored to meet your health goals. 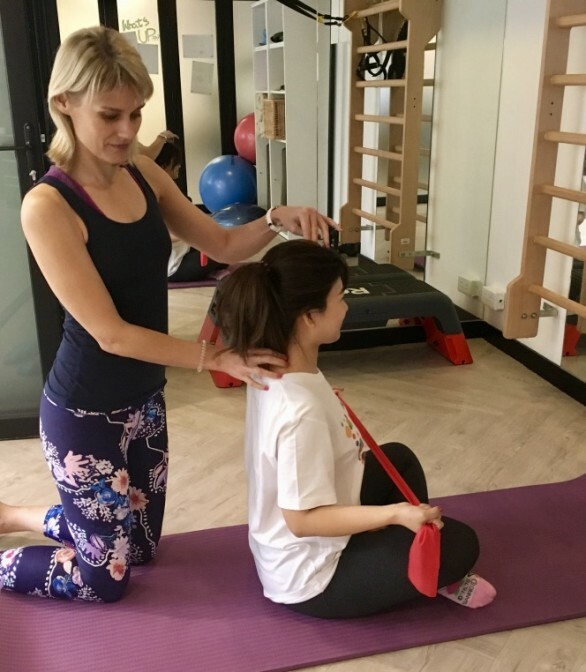 Your first appointment will be a comprehensive initial assessment, whereby Dr Fleur will discuss your health condition, and your previous medical and trauma history, followed by a detailed physical examination combining her expertise in both Chiropractic and Pilates. Some of the assessment will include muscle and flexibility tests, postural examination, joint range of motion, and functional movement analysis. From there, we will put together an exercise programme and/or treatment plan based on your unique needs, with the overall aim to achieve optimal results for you. If you have suffered a sports injury and want to exercise safely and effectively, Pilates at Up!health is a great way to begin. We can determine what may have caused your injury in the first place, and design a programme to get you active again. Prior to qualifying as Chiropractor, Dr Fleur was an elite athlete, and she has extensive experience with successfully treating sports injuries. Pregnancy and childbirth have a major impact on a woman’s body, both internally and externally. Some of the skeletal changes include alterations to the spinal curves due to the weight of the growing foetus, as well as increased ligament laxity. This can lead to back and neck pain, along with increased muscle tension due to the postural changes. Practicing Pilates during pregnancy can help to maintain and improve your strength and flexibility throughout each trimester, as well as after the birth. This will help to reduce muscle tension, pain and stiffness. It’s important to keep exercising during pregnancy, but it is equally important to respect the systemic changes that your body is going through, and exercise safely. 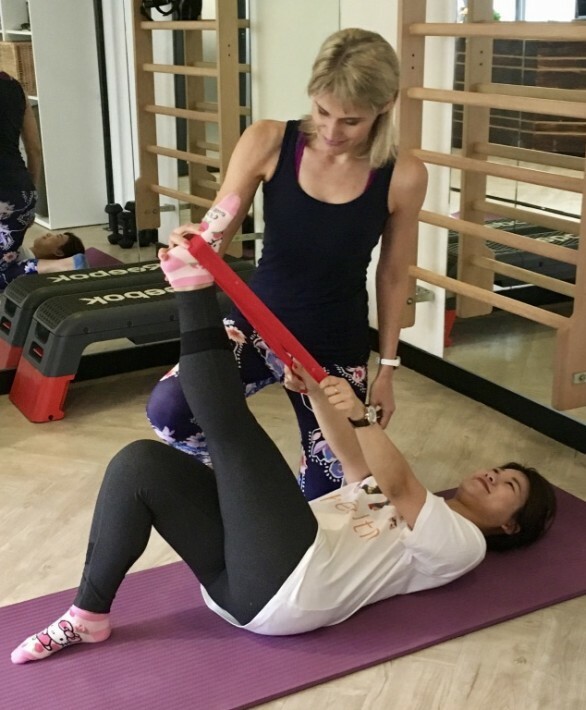 Women’s bodies are susceptible to injury during this time, so any Pilates programme must be carefully adapted for each individual. After childbirth, the body is in a state of recovery, and Pilates can help with this recovery; enabling a return to normal physical function. You can usually start Pilates at between 6-12 weeks postnatal, depending on how the body has recovered and the type of birth you had. It is important to gain permission from your doctor after the birth before attempting any exercise, including Pilates.